With yet another change in Housing Minister, we look at what the role includes, and who the incoming minister is. Politics has recently been doing its best to match the World Cup in Russia for drama, unpredictability, thrills and spills. The fallout from an extraordinary Monday – which saw two high-profile members of Theresa May’s top team, Brexit Secretary David Davis and Foreign Secretary Boris Johnson, resigning their posts – was another Cabinet shakeup and yet another Housing Minister. Just over a year ago we looked at the appointment of Alok Sharma as Housing Minister, drafted in to replace Gavin Barwell – who, despite losing his seat at the election, became May’s chief of staff. Since then Sharma has gone, lasting just eight months before being replaced by Dominic Raab, who himself has now left the post to become the new Brexit Secretary – a significant promotion for a junior minister, albeit one who played a prominent role for the Leave side in the referendum. Raab was only in the role for exactly seven months, the shortest time of any Housing Minister this decade or last. Incredibly, there have now been 17 different Housing Ministers in the last 21 years. 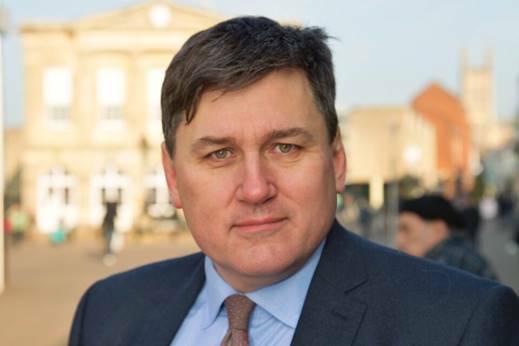 The 17th incumbent is the little-known Conservative MP Kit Malthouse. Here, we take a quick look at who he is and how much influence the Housing Minister actually has.